Hi Frugalistas! How do you plan a trip to France? While I do read blogs I must admit I do still like a hard copy guidebook. 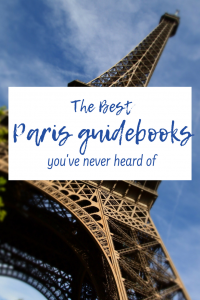 When it comes to Paris, I love just buying books about Paris as well as more traditional guidebooks. Because Paris is one of the most visited cities in the world, there are so many specialist guides on the market. I love these types of guidebooks because they take you away from the tourist’s Paris and show you places you would never have found yourself. 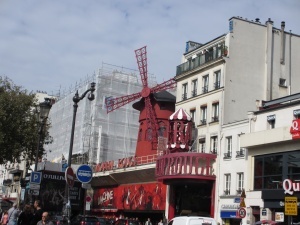 If you’ve ever wondered how I continue to find treasures in Paris to visit, read on. These books about Paris are all books that I personally own, and that I use to plan where to go in Paris. And I promise there is not a Lonely Planet guide in sight! (This post has been updated in April 2019). Yes, I know you’ve probably heard of him. If you’ve been reading frugal first class travel for a while you will know I’m a big fan of Rick Steves. I love how Rick explains how to find exactly the place you are looking for, and what to expect when you get there. I appreciate how Rick takes a point of view, and tells you what’s worth visiting and what isn’t. I use Rick’s books to plan all my trips to Europe. They are always my go to starting place. Paris is a wonderful city for walking. 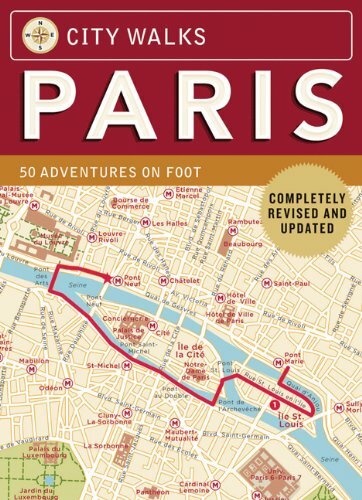 The Rick Steves Paris guidebook does feature a number of interesting walks, but where do you walk once you’ve done them? This is where is a specialised walking guidebook comes in handy. If you saw my earlier post on how to find your inner Frenchness, you’ll know that for me, Inès de la Fressange is the quintessential Parisienne. 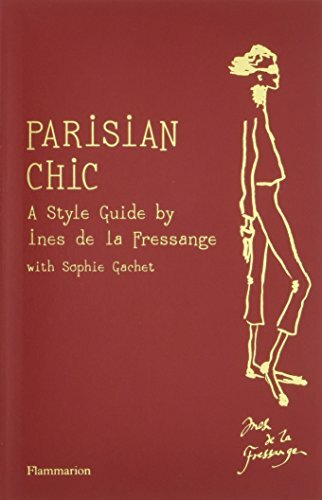 Her first book, Parisian Chic, is part Paris style guide, part Paris philosophy and part Paris shopping guidebook. 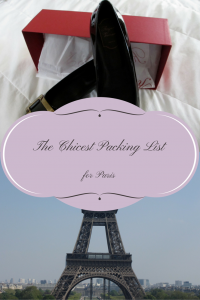 It is a good starter guide for those who want to look, think and most importantly, shop like a Parisienne. 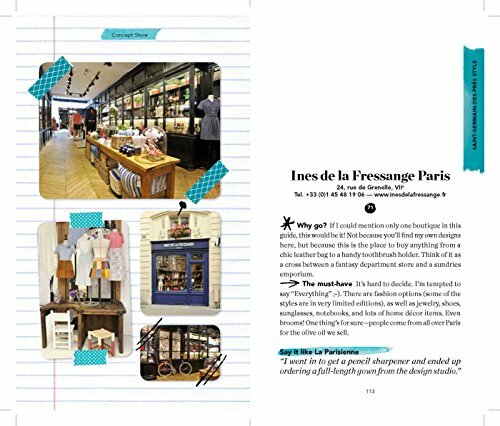 In her current book, Parisian Chic City Guide, Inès takes us on an arrondissement by arrondissement guide to the best shopping and cafés Paris can offer. Whether it’s artisan jewellery or the best brocante, this really is the ultimate Paris insider guide. 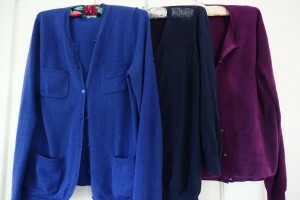 Paris is a wonderful city for shopping. The Grands Magasins of Boulevarde Haussemann make shopping in Paris for the first time visitor so easy, and are destinations in themselves. But what if your taste is slightly more off beat or you want stray into the thousands of artisan shops that dot the city? 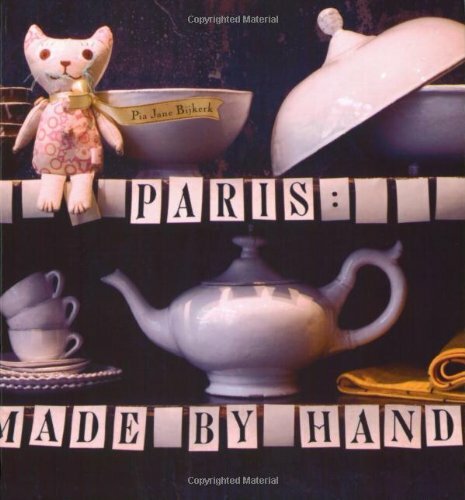 Help is at hand in the form of Pia Jane Bijkerk’s small but perfectly formed Paris: Made by Hand. Whether you want to find the most chi chi of haberdashery or the most unique artisan souvenir, Pia Jane is your lady. 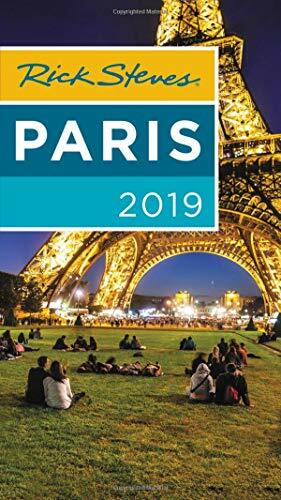 This book really is a jewel that personally I just love to read and savour whether I’m planning a trip to Paris or not. Paris is, of course, all about flea markets. Most people who have visited, or who love Paris have heard of the Marchés aux Puces – the flea markets. Yes, the must visit flea market is the one at St Ouen. 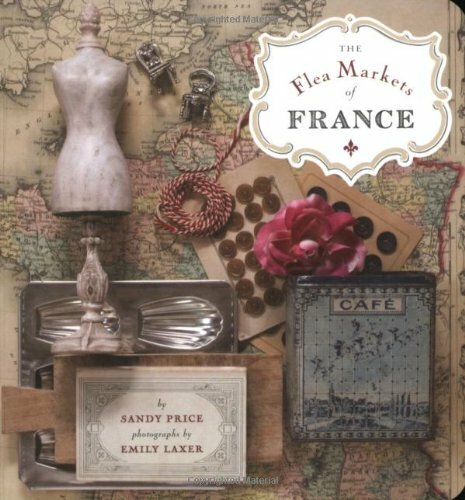 But Sandy Price has found a range of Paris flea markets (and indeed flea markets throughout France) to get you out and about among the locals, and shopping up a storm. Are you planning a trip to France? You can click here to join my free France Travel Planning Facebook group. 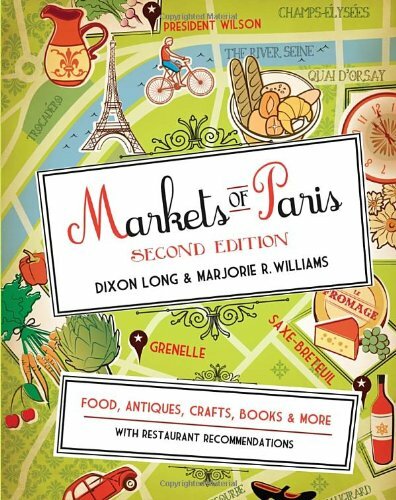 If markets are your thing then I thoroughly recommend Markets of Paris by Dixon Long and Rosemary Williams. I own the first edition of this book, and love how it doesn’t matter what interests you – if there’s a market that sells it in Paris, it’s in this book. I’ve found many enjoyable, off the tourist trail markets courtesy of this book. This book is my latest Paris guidebook find. In fact, it was the book that inspired this post. 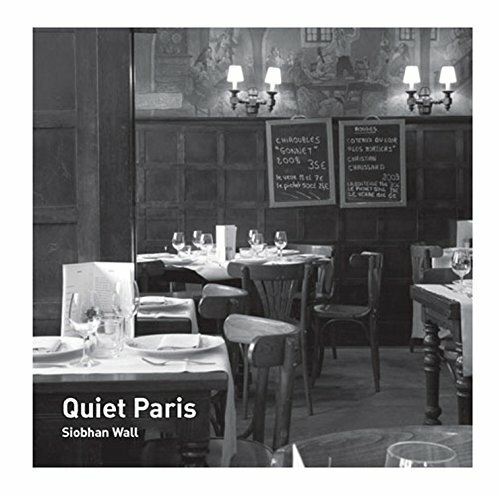 I love, love, love Quiet Paris by Siobhan Wall. 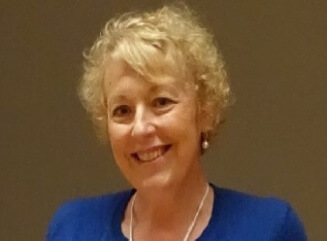 Starting with Museums and covering parks and gardens, shopping and eating, places of interest, bookshops and galleries and ending with places to stay, Siobhan takes you on a journey through the unsung joys of Paris. Full of treasures, this is my new “must have” Paris guidebook that I’m recommending to everyone. This guidebook was actually recommended by one of my Facebook group members. 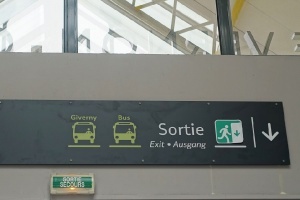 Because most people don’t rent a car in Paris, getting out of town can be a bit tricky. 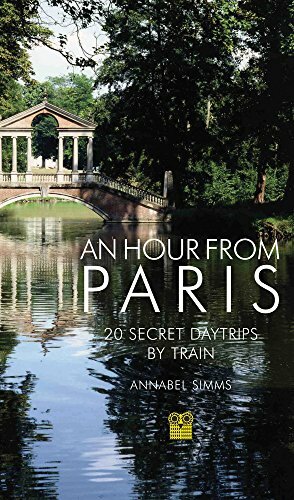 Annabel Simms’ An Hour from Paris: 20 Secret Day Trips by Train features twenty options for day trips from Paris that you can make by train. Her instructions tell you which station to catch, and where to catch it from, as well as walks, things to do and see, and suggested lunch options. If you want to do a day trip from Paris, this book is a great place to find fun things to do outside Paris. My Travel Planner tool is completely free to use, and you only pay if you make a purchase. You can click here to generate your free personal France itinerary. I was 18 years old when I first spent a summer in Paris. Coming from rural Ireland, a deeply conservative place at the time, those months in Paris were a breath of liberty that I have never forgotten. It’s now the destination that I constantly want to return to again and again, but I never manage to get there. Reading your guidebook review, with its very personal recommendations, reminded me that there are so many places that I haven’t visited yet (despite having spent so much time there in my youth). Thanks for sharing an article that isn’t a ‘5 Great Guides to Paris’ listicle or, even worse, ‘Why you should never visit Paris’. You may have altered my travel plans for 2018! Thanks so much Gearoid. I do always try and write personally – sometimes I don’t, but I do think it’s better to write about something you know, don’t you? Hi, I’ve been to Paris 3x. Now, I would like to see places outside of Paris , but I would like to base myself in Paris and take daily day trips outside of Paris. 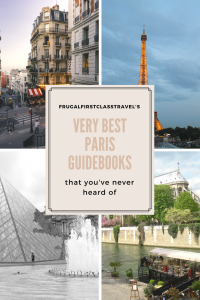 What travel guide book do you recommend? Thank you. I always recommend Rick Steves.